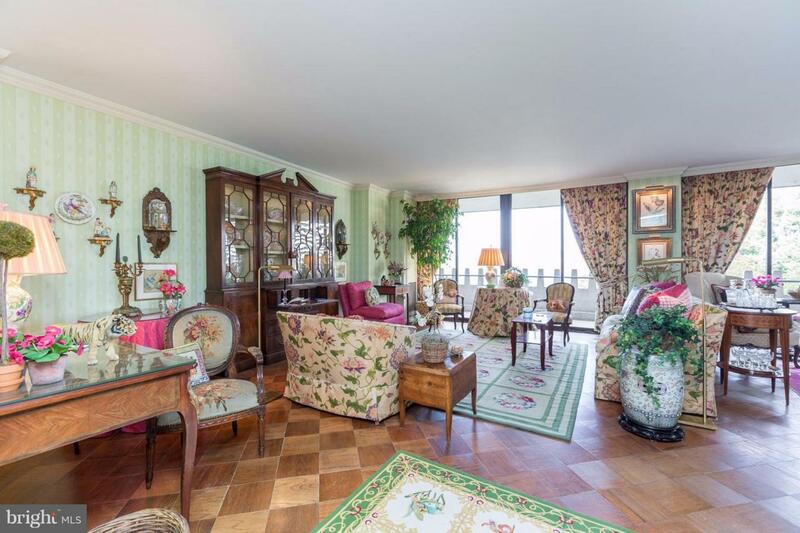 PRICE NEGOTIABLE: Nantucket meet Watergate in this lovely one bedroom unit with river views. Watergate South is a full service, "Best Address" co-op located a few blocks from Foggy Bottom Metro Station, Kennedy Center, Whole Foods and Georgetown. Watergate South offer's 24 hour front desk staff, doorman, on-site manager, gym and outdoor pool. The unit comes fully furnished with china and linens.